Very pretty! I love the challenge fabrics paired with those beautiful solids, and the grey just sets them off! It's a very striking design, Lorna, you and Aunt Elna have done a great job here. You had me at "Egyptian" Beautiful all around. Oooh, I love your quilt, Lorna! Such a striking design. Triangles are addictive! Thanks for hosting, Lorna! What an Awesome finish! I love this. It is so beautiful! I just love the large dk. gray zig running through there. Your finish quilt is just gorgeous! Great job! Looks great. I like your quilting choice. Well done! Lorna, I love it! So much fun, and the backing is perfect! Very nice finish. I love the backing you chose, it is absolutely the perfect fabric! Lorna, this is absolutely beautiful! Well done You! I love the asymmetric zigzag! 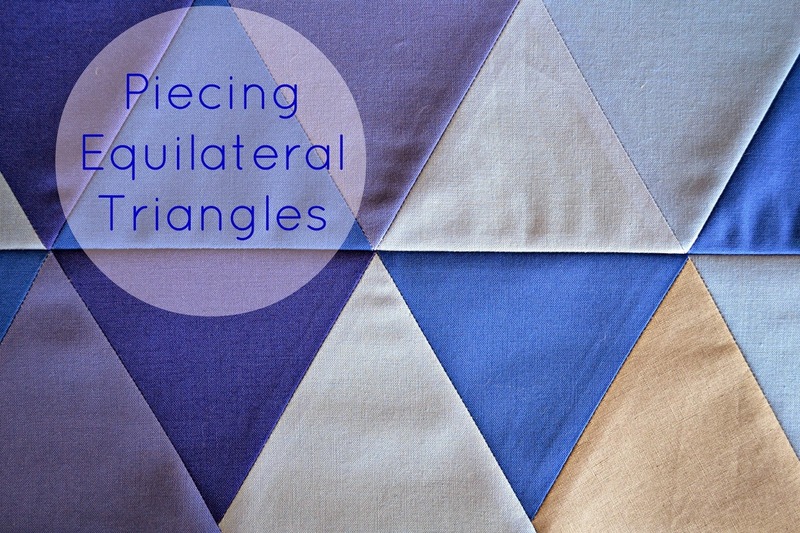 I made a triangle quilt recently as part of a quilt along, and though mine was very plain and simple I was so inspired by all the great variations the more experienced quilters shared. Looking forward to making another, more adventurous one. And yes, that houndstooth backing is perfect!! Love this quilt, and the backing is perfect. 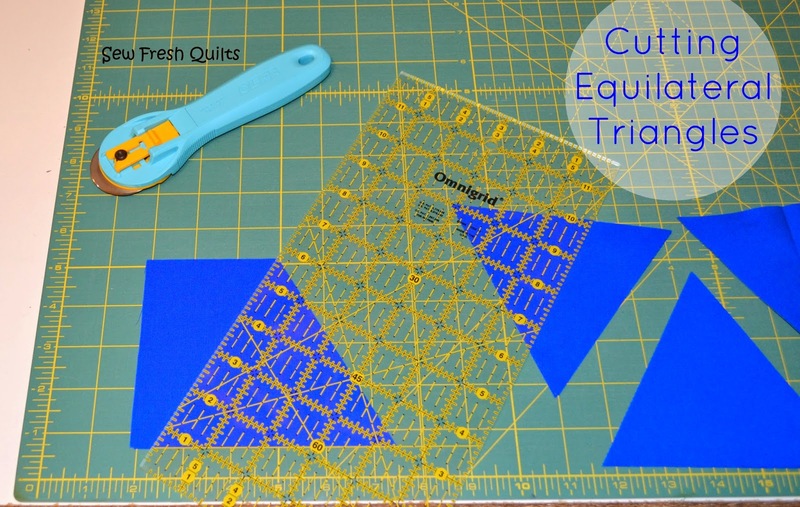 I have pinned this to make as my first triangle quilt. I always love your quilts. Quilt Like an Egyptian is AMAZING!! Love that quilt! I love the asymmetry and the fabric! Really brilliant quilting too! Lovely challenge quilt! I've been working furiously on mine. I hope to link it up next Friday. This quilt turned out fantastic! You are right...that IS the perfect backing for the front. This one looks so vibrant! I love your quilting!! Brilliant finish! The quilting looks great and that backing fabric is so perfect! This is so great! I love so much about it. The quilting is perfect and that backing was a great choice. Good work! I agree the backing is perfect! Congrats on your finish and I'm sending you a big hug. Lorna your quilt is awesome! Love it! Every time I see another triangle quilt I think about how much I want to make one. Your quilt turned out great! Thanks for sharing. Thanks again for hosting the link-up. I think it turned out great, I really love the backing you chose, it is very cool. Another amazing finish, Lorna. I love the backing and your quilting. You have such a talent for working with colour. This is another beautiful finish. Stunning!!! Fabulous quilt. I love the quilting. Really adds punch to the quilt. I don't have anything to link up this week, but I'm so glad I checked out your prost otherwise I would have missed this!! Lovely finish Lorna! Ha ha 'prost' - good typo! Your finished quilt looks great! It's a wonderful finish and a great use of the MQG challenge fabric.